Norfolk, Virginia Beach, Portsmouth, Chesapeake, Suffolk, Hampton, Newport News, Williamsburg, Eastern North Carolina including the Outer Banks. 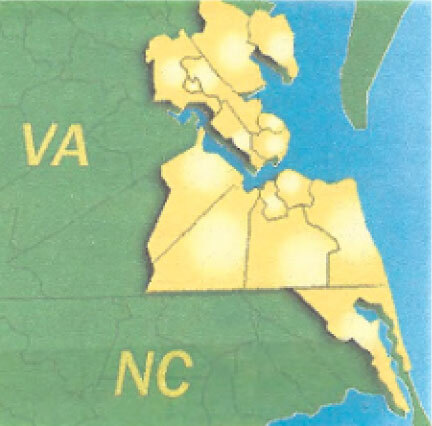 We proudly serve South Eastern Virginia and North Eastern North Carolina. From small Variable Refrigerant Flow systems up to several thousand ton chillers, we understand the importance of your equipment reliability. 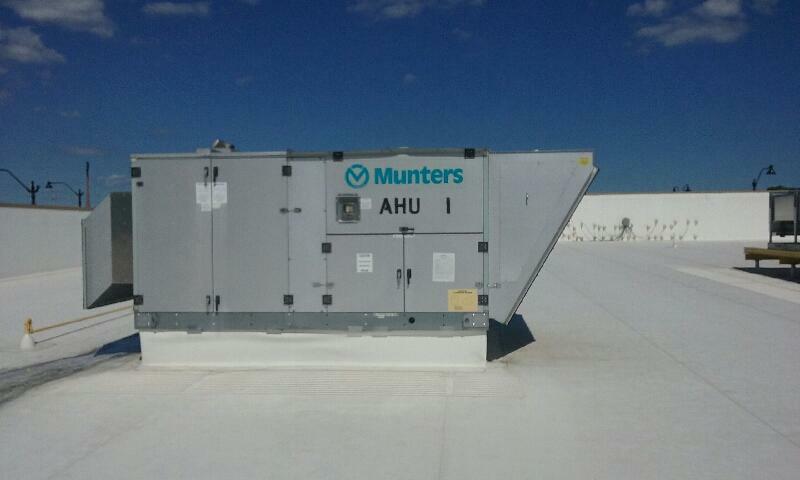 We also work closely with customers to maintain the optimum efficiency due to the cost of operation of these units. Safety is very important to B & Z Services. By following safe work practices, such as those outlined in our company safety program, the risks of injury and illness are minimized or often eliminated. We are members of ISNetworld, a third party safety and compliance company that reviews our policies, programs and training annually to be positive it conforms to highest standards of the Government and corporate regulations.